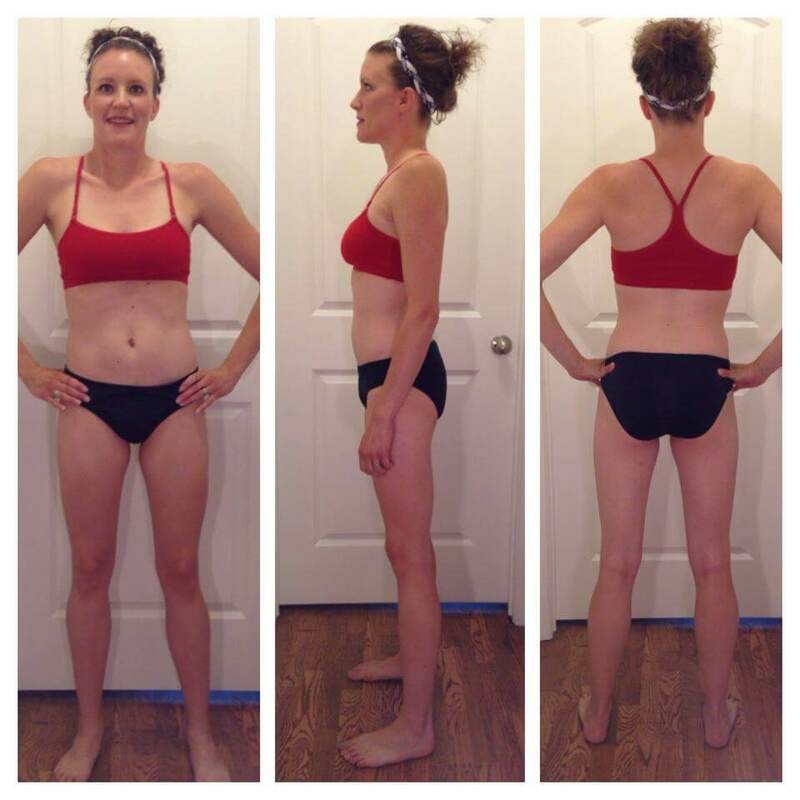 “Before I started this program I was working out with cardio and little strength training 2-3 times per week and lost 15 lbs. in 3 months. Then of course doing the same thing after a while my body hit a plateau. Looking for help I found The Super System. 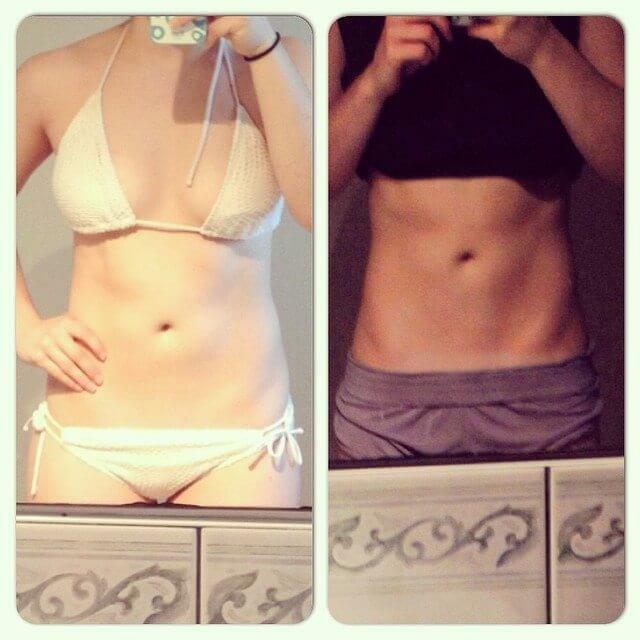 I knew that it was perfect for me… I was looking to become more lean, tone, build muscle and endurance. The program has given me the structure, education and motivation that I need to reach my fitness goals and to continue with my fitness program. This has become a lifestyle for me… each workout just seems to brighten my days. The support has also been a great help and watching all the members get through each day with you makes it so much easier. I am very grateful for joining this program and becoming a member. 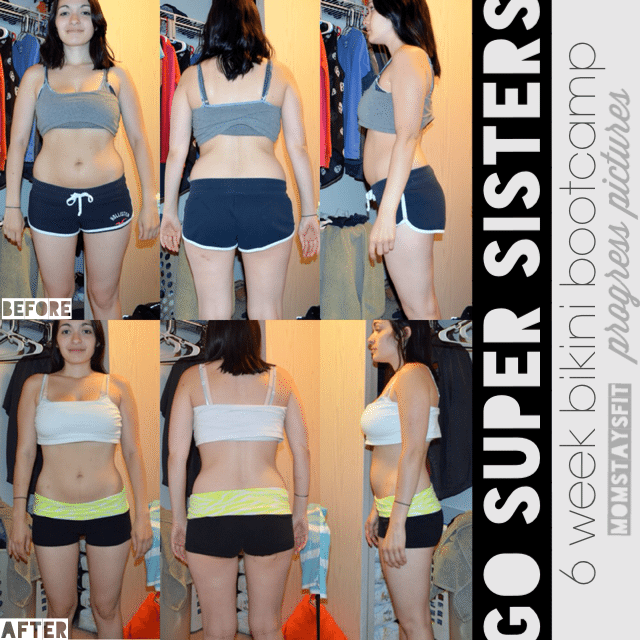 It has been a life-changing experience.” ~ Jessica P.
“I hung out with the Super Sisters for 6 weeks (Bikini Bootcamp) and these are my progress pictures. The left was taken 4-28-2013. Waist was 36.5 inches. 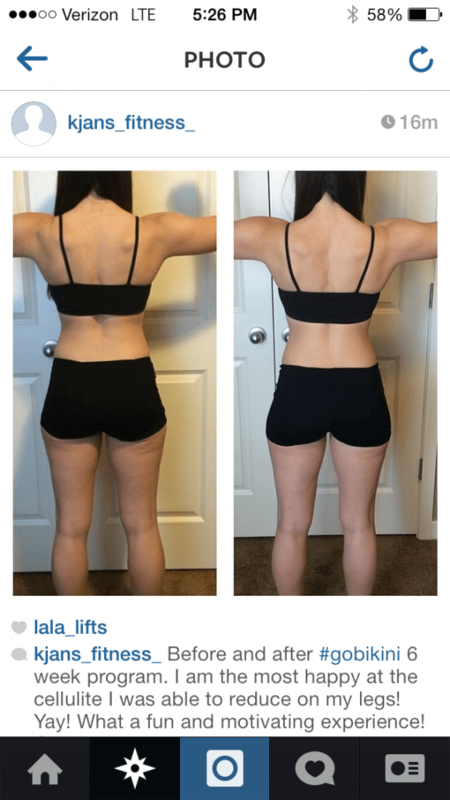 Hips were 39.5. The right was taken 6-16-2013. Waist is now 31.5 inches. Hips are now 37.5. I loved this program and was inspired and motivated by all the great women I met along the way!!! @GoSuperSisters thank you and lots of love to ya two!!! This was so much fun!!!!!!! 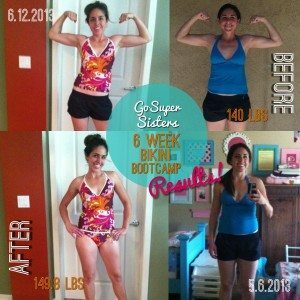 What an AWESOME program, this has been a huge kickstart and my husband called you girls super heros!!! I really enjoyed seeing the progress! Thanks so much!” — Rhonda B. “I was a cardio bunny too. I wouldn’t ever touch weights. I thought cardio was the best way to get fit and lose weight. Boy was I wrong. I love this program and the fact that it makes me feel strong. It challenges me. You would have never caught me doing pull-ups or burpees before. I love the community that it’s built. I love the ladies that are there to encourage me. I love seeing their daily check-ins and being able to comment or ask them questions! The whole program is just awesome.” ~ Jasmine T.
“I love following you sisters and being a part of The Super System. You keep me on track and motivated. I’m seeing the changes and loving them. It’s been a really hard year for me. 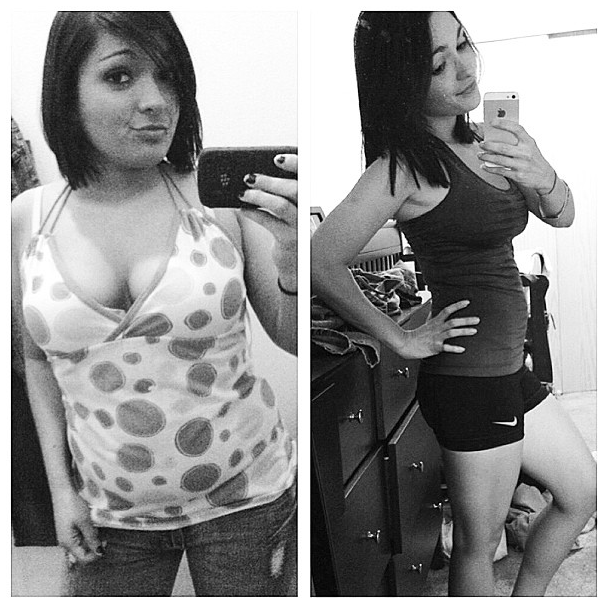 But without giving my sob story, fitness has been the healthy outlet for stress that I needed. 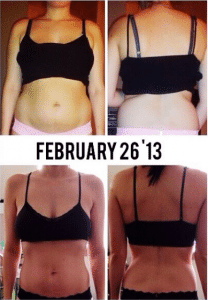 I’m at a point where I’m proud to say I’ve inspired friends, family and strangers to start their health journey and that is an incredible feeling. I’m thankful to have found you both. Thank you for caring about others health and wellness enough to do this. I’m a busy nurse with a new passion for fitness. It’s changed my life. My favorite part is that you ladies are so creative and organized. I love having my plan set and knowing that I just need to get it done. 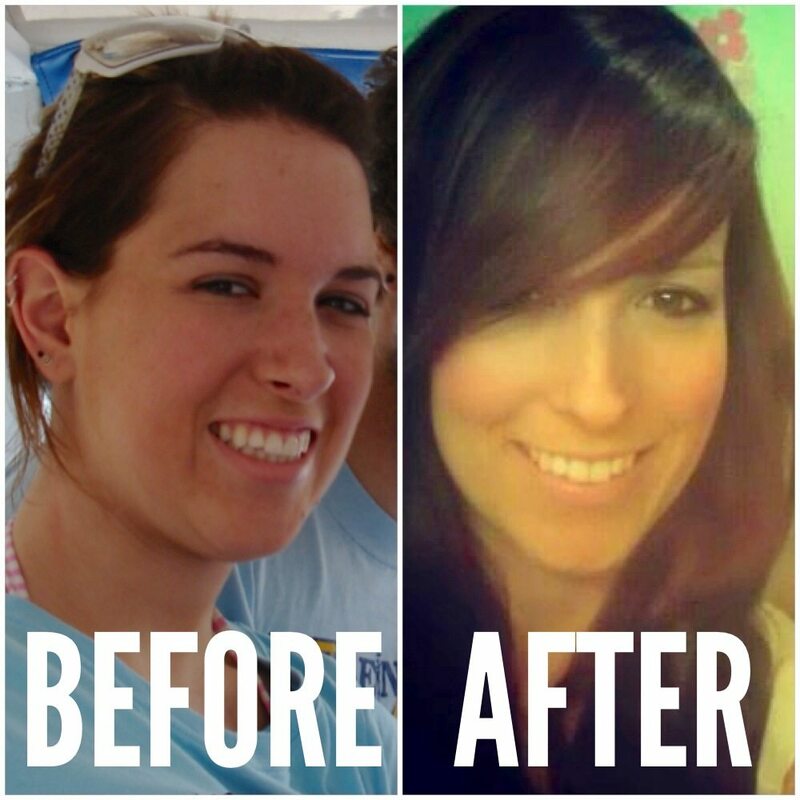 Thanks for being amazing!” ~ Erika M.
The transformation that started “The Super Sisters” — Let’s start with Liz’s transformation, which was the stimulus behind creating the Super Sisters programs. It’s important that you know one thing about the Super Sisters… We are NOT inclined to be thin or fit naturally. Quite the opposite, actually. Our bodies can and WILL easily store body fat in excess if we don’t do something about it. We have to exercise on an intelligently designed schedule in combination with eating a proper diet in order to “hack the system” of genetics & sustain the results we desire. The good news? Once you have the right formula, the rest is easy. That’s what our programs are.. because that’s what we learned to do when we got certified as trainers and that’s what we want to share with YOU! 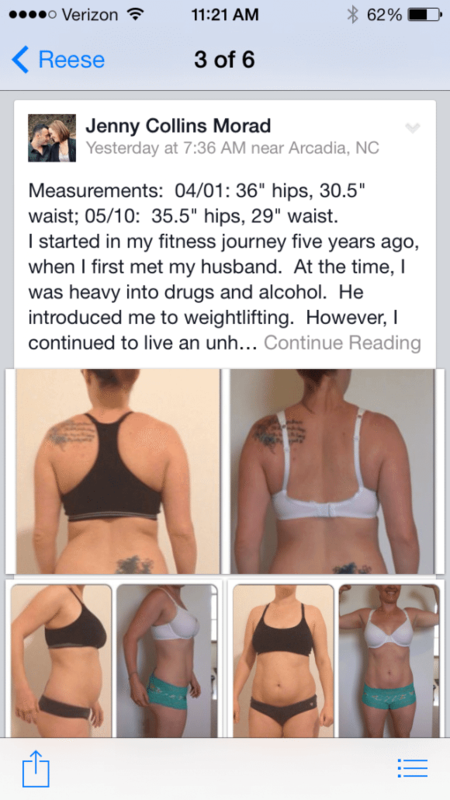 To read more about Liz’s story, LOOK HERE. 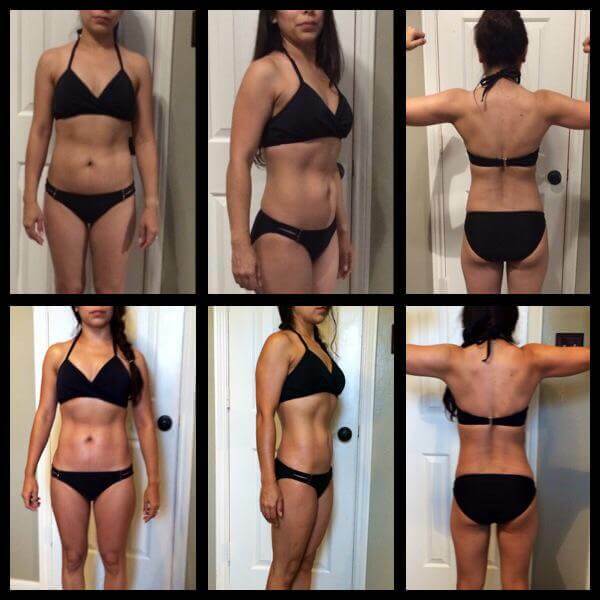 Jessica did the Bikini Bootcamp Program and loved her results. I wanted to send you guys a thank you. 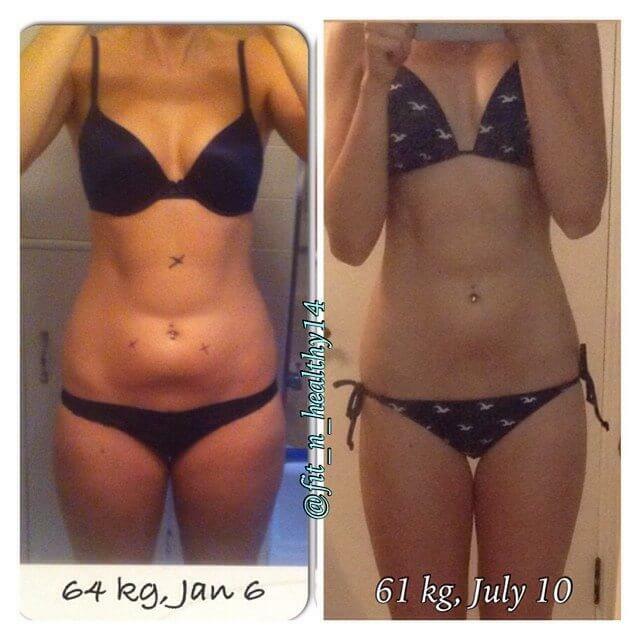 I have just finished the 6 week bikini bootcamp and am proud of the changes I have seen! I have always enjoyed going to the gym but was intimidated by the equipment or never successfully put together a workout for myself, not knowing what to train on what days and just lifting random things. This program gave me more confidence in the gym to walk in and know what I wanted to get accomplished that day as and hold me accountable for being at the gym 6 days a week. 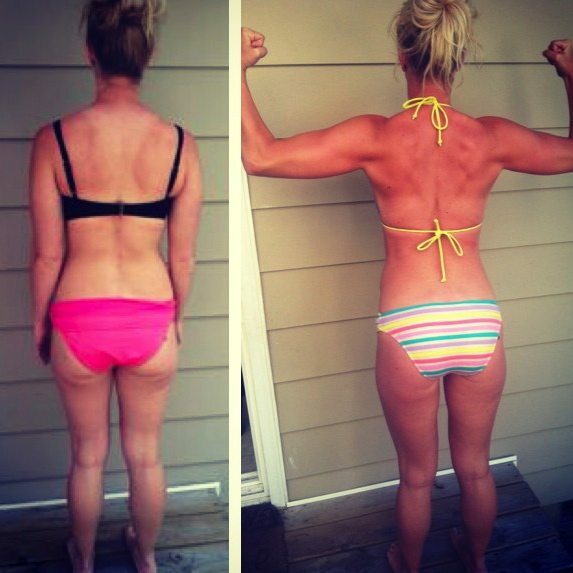 I have learned so much about nutrition from your clean eating book and about my body and what I am capable of. Thank you for being positive role models and making fitness fun. I sit (I know boo!) at work all day and get excited to get to the gym and give it my absolute all! 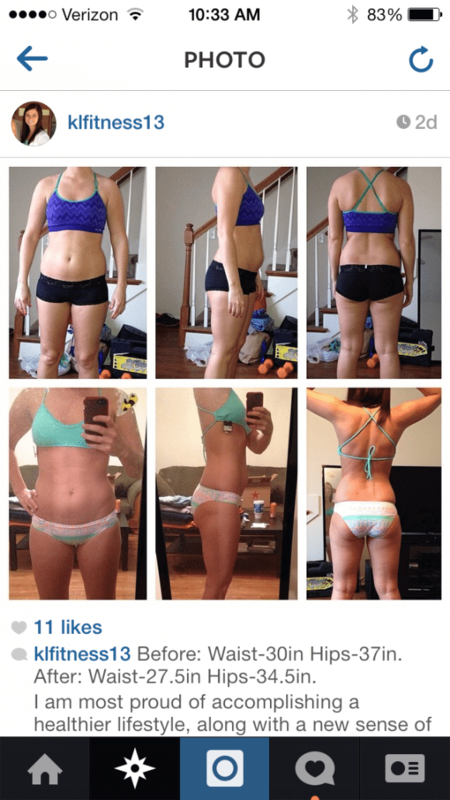 Thank you for your motivation and fitness plans to ease people into a fit and healthy lifestyle. 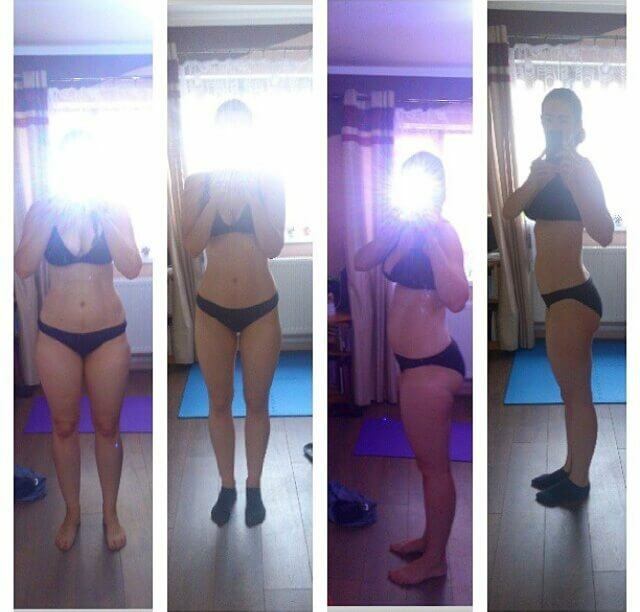 I hope that I can send another email in 3 months with even better progress pictures! 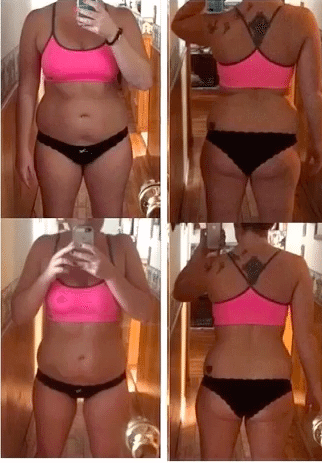 “Here is the beginning middle and end of my journey of Bikini Bootcamp.I am most proud of sticking with it and not giving up. I have now integrated a fitness regimen into my daily routine. There is no going back for me! 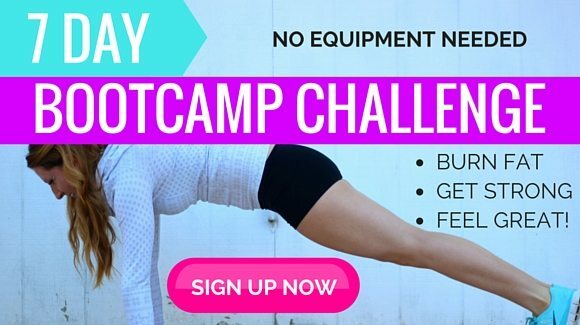 I am able to get fit if I follow a CPT written plan and commit wholeheartedly!My favorite part of Bikini Bootcamp was having the motivation and support of others! I think this is the key to success. I have never had the opportunity to have this level of support. I know I would not have been successful on my own (I’ve tried it over and over). Thank you all for your support and encouragement! I am on my way to meeting my fitness goals! 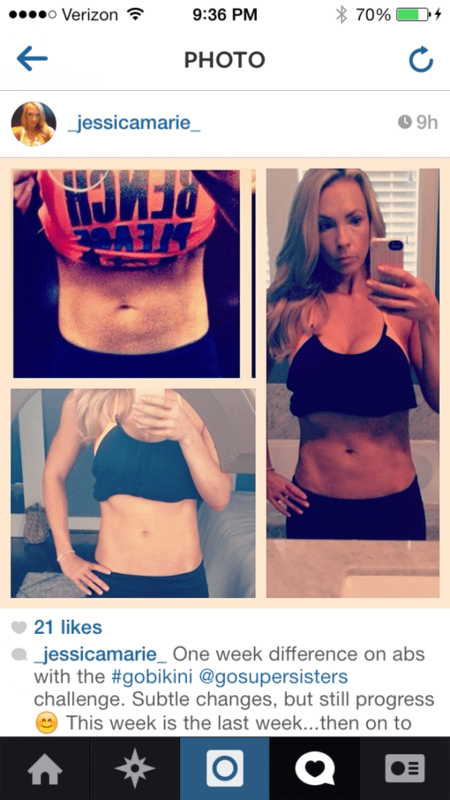 Want to know how you can transform YOUR body & life? We share our secret recipe for success with anyone who is interested in healthy, sustained fat loss through proper fitness & nutrition. 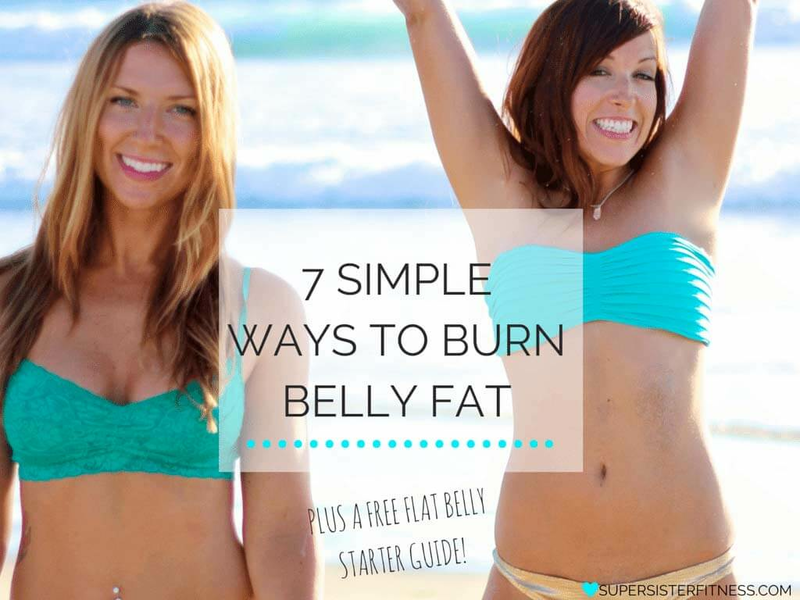 Sign up to receive free tips, workouts, recipes and discounts on our products. 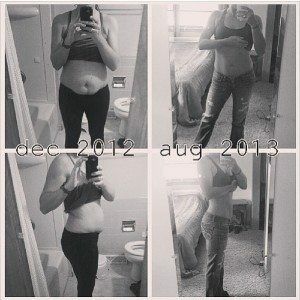 Follow @momstaysfit to see more of Jasmine’s AWESOME transformation photos and see her daily food, fitness & motivation posts. 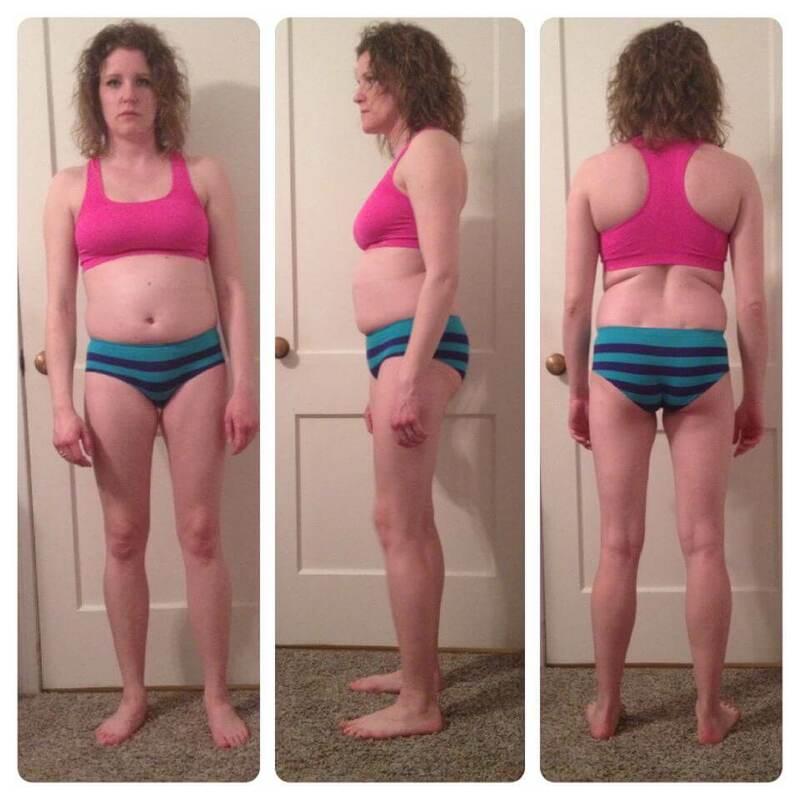 She’s been a system member since June 2013. 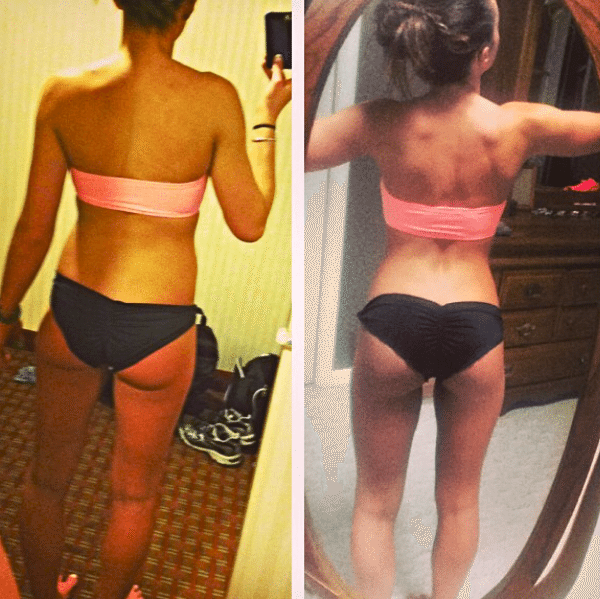 We are very proud of her progress, her approach to fitness is just incredible and she inspires us all the time!! “Thanks for everything! The fact that I even post photos with my stomach out it’s great because I’ve never ever been confident about it. 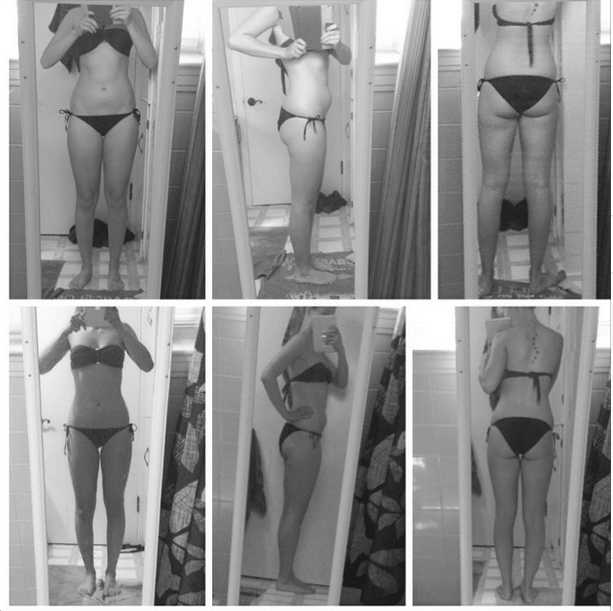 I’m so happy about how I feel and look all thanks to you girls and your programs. 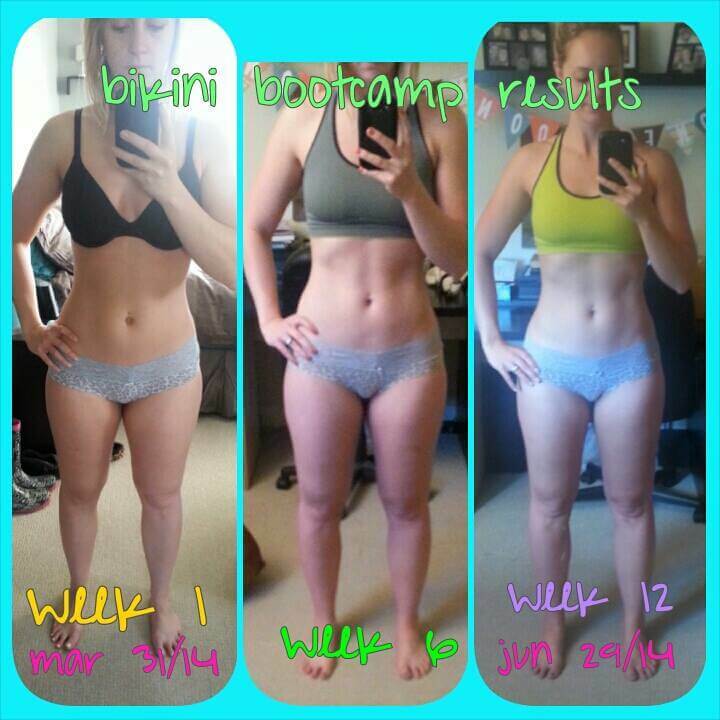 “When I began the Bikini Bootcamp programs, twelve weeks ago, I never believed that my body would make such an amazing transformation! I’m so proud of how far that I’ve come. 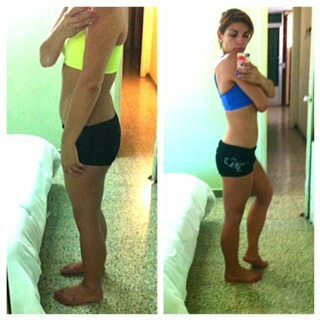 I loved the structure of the bootcamp programs, and that the programs told me when to increase my weights and reps. I lifted weights prior to having my children, but never saw maximum results because, I now realize, I wasn’t exercising effectively. 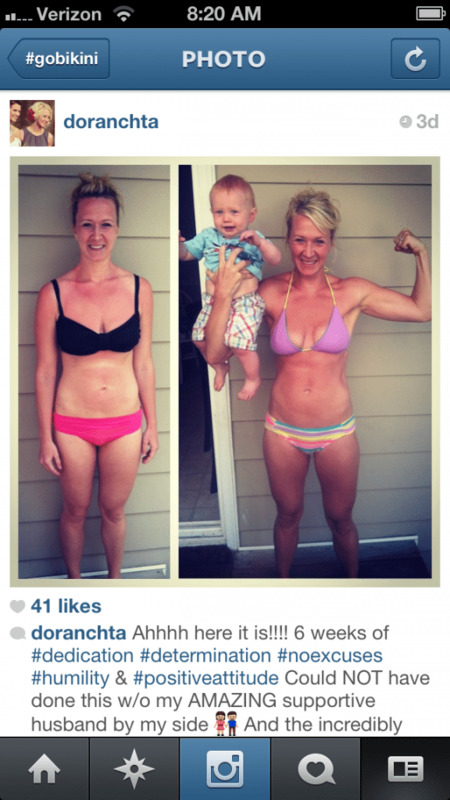 Mother of 4 boys, she was able to make time for the Bikini Bootcamp workouts and this is what she had to say in only 3 weeks. 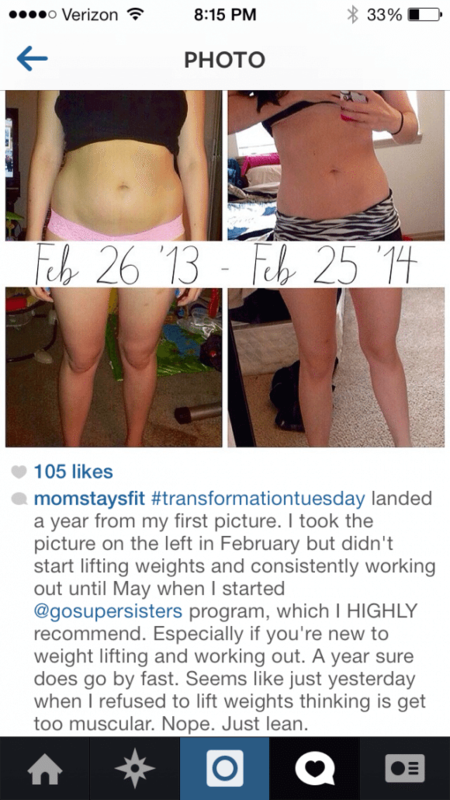 “In my before pics, you can see I have red patches on my upper legs, that was chronic stress-induced eczema. But, half way through the programme, it had gone. 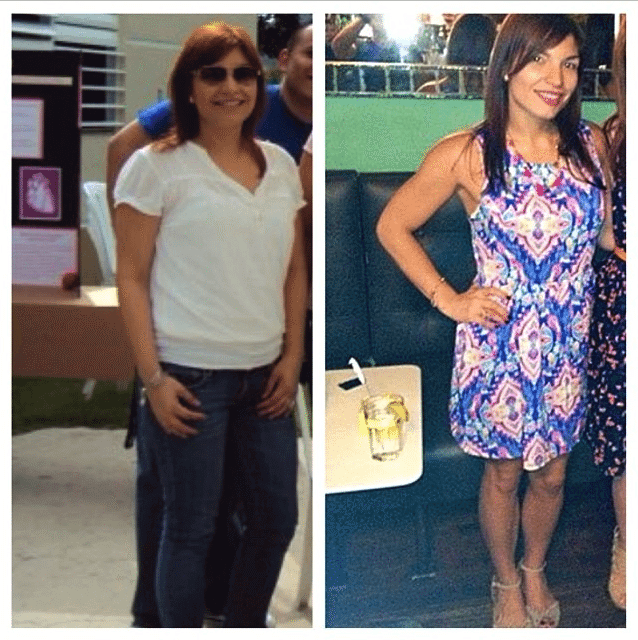 Taking control over my diet and exercise made me feel in control. It made me feel that, even though I can’t control what happens in the outside world, I can control what goes on with me, inside and out. 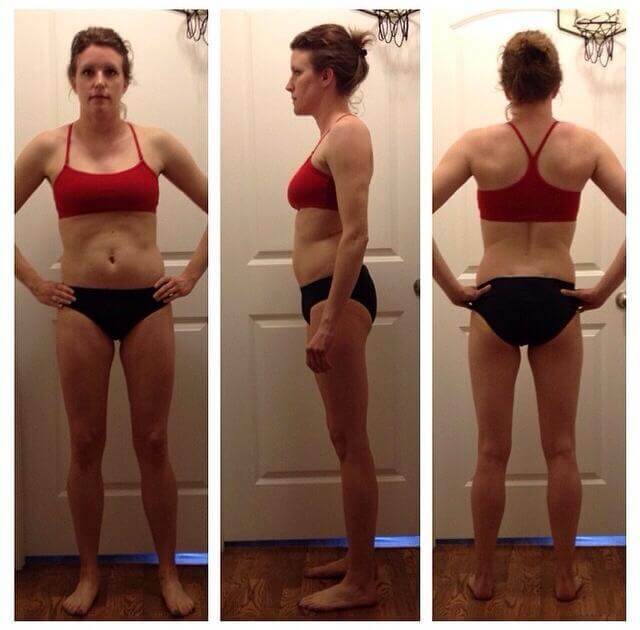 And this brilliant 12 week programme is only the start of my journey. Liz and Sara, I thank you from the bottom of my heart as you’ve given me so much more than a 12 week programme. This, and the support of yourselves and the lovely ladies in the group, have given me confidence, self belief, inspiration and determination. And that’s not even something I signed up for! 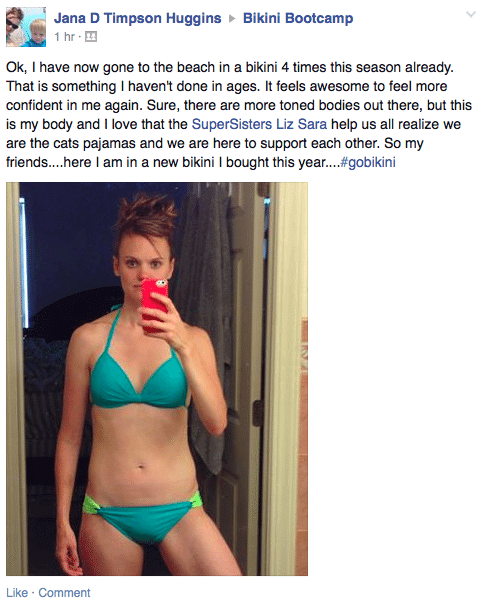 Our beautiful member Kelli R.
She won a Super Sisters shirt and more in our Bikini Bootcamp Contest. 🙂 If you missed the contest this year, check back next spring and make sure you don’t miss the cutoff registration date. TIP: Subscribe to our VIP newsletter to get a special alert the second registration re-opens. 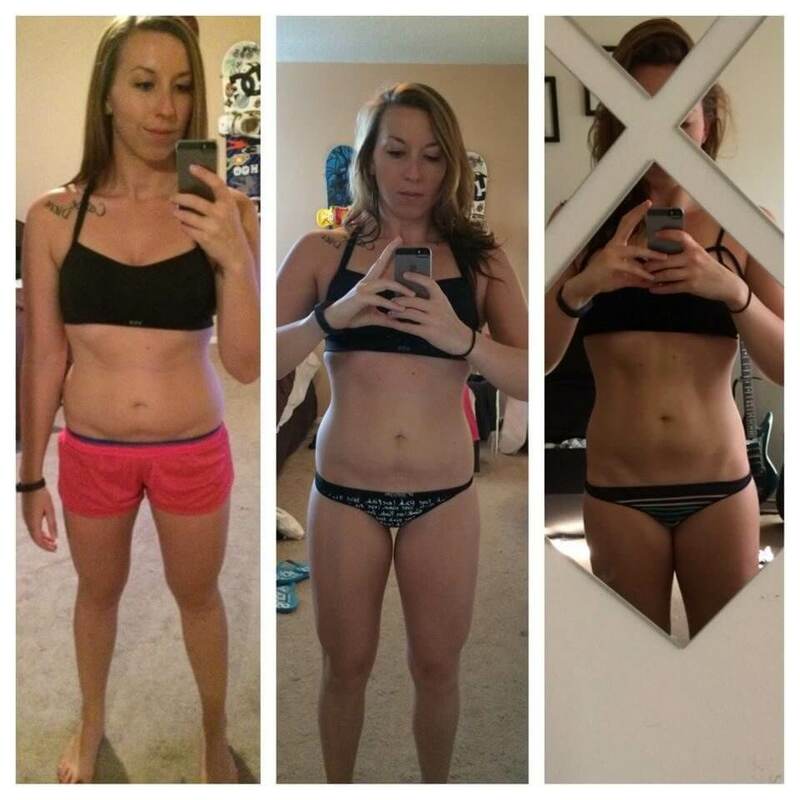 Just one week in, Jessica is enjoying the progress she’s made. 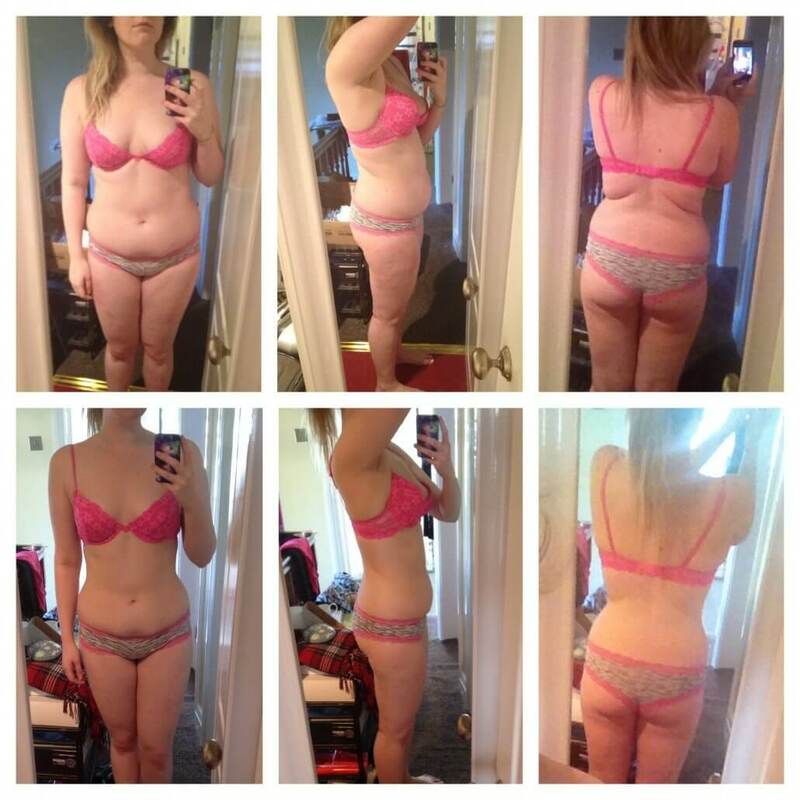 She’s right, only 2 months can make a BIG difference. 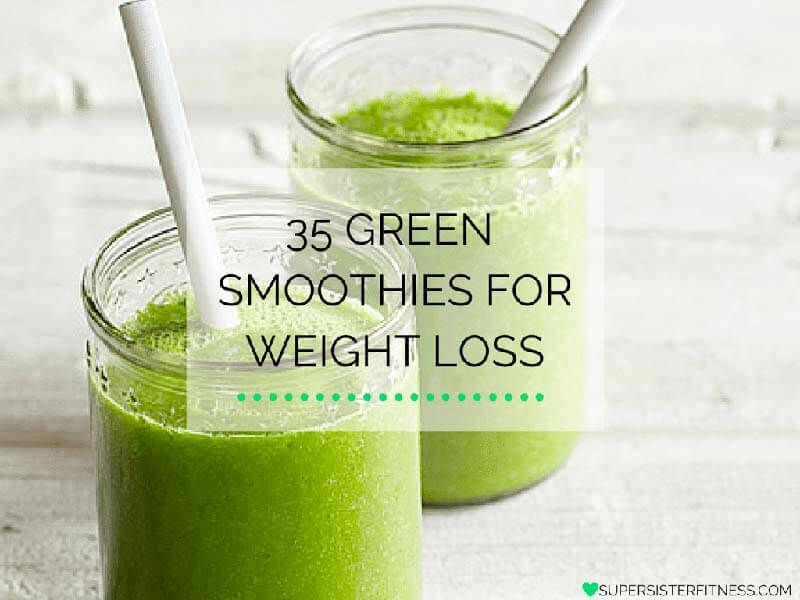 If you’re new to this lifestyle, check out our programs and clean eating books to get a better idea of how our educational content can help you reach your goals. CLICK HERE for more info.